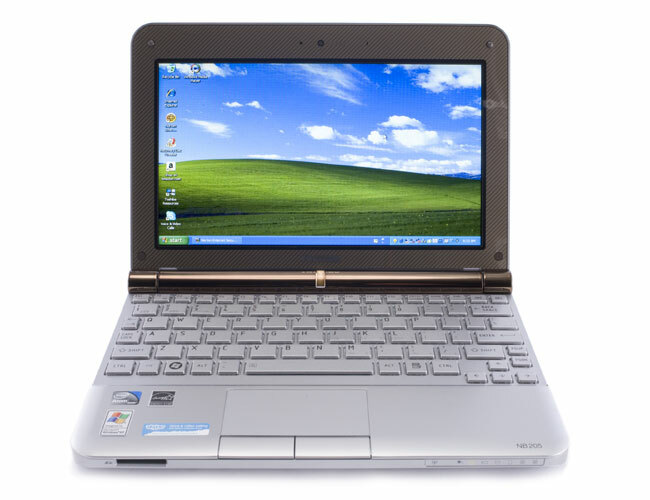 While we've never been particularly enamored of the Toshiba NB205's awkward battery and terrible audio (or its oddly spaced keyboard), this $399 retail configuration is still a better deal than similar retail Netbooks we've reviewed at the same price from Asus and HP. 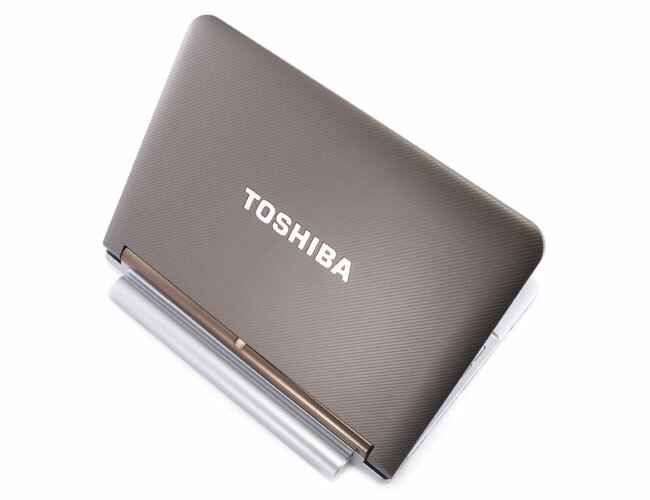 Toshiba's basic Netbook doesn't break any new ground, but offers better battery life and a faster CPU than many in the same price range. 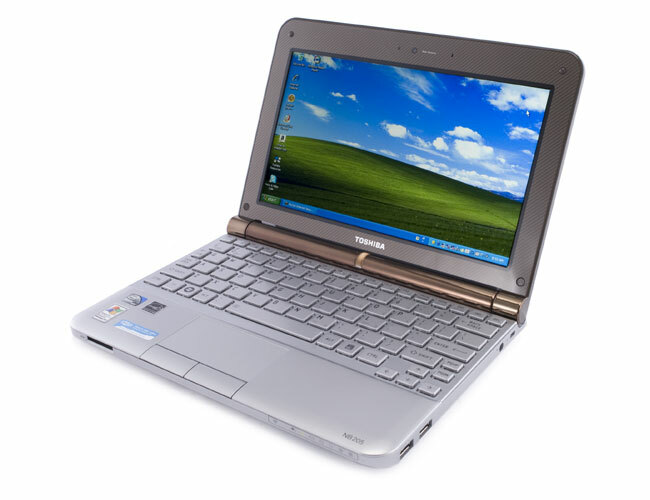 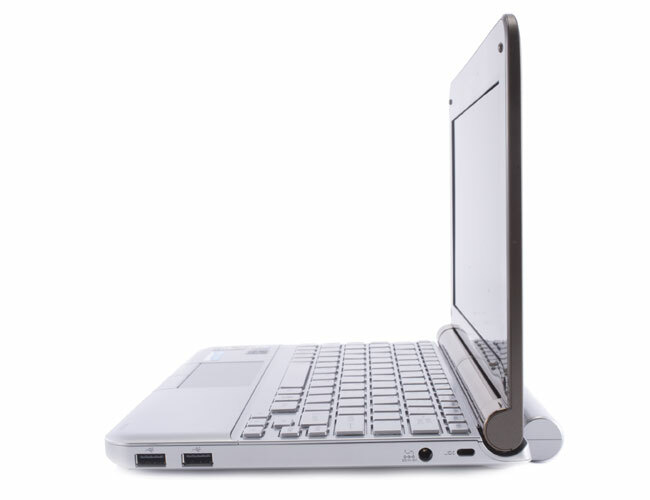 The best designed netbook gets a bigger hard drive and Windows 7 while still lasting all day on a charge. 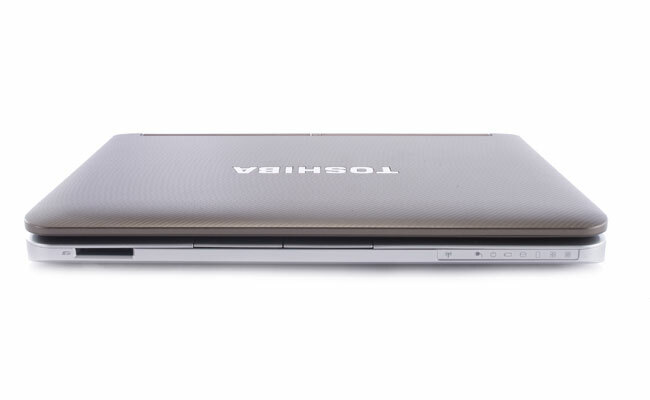 Although the $419 mini NB205-N330BL isn’t radically different from its predecessor, it can be argued that one of the finest netbooks didn’t need much fixing. 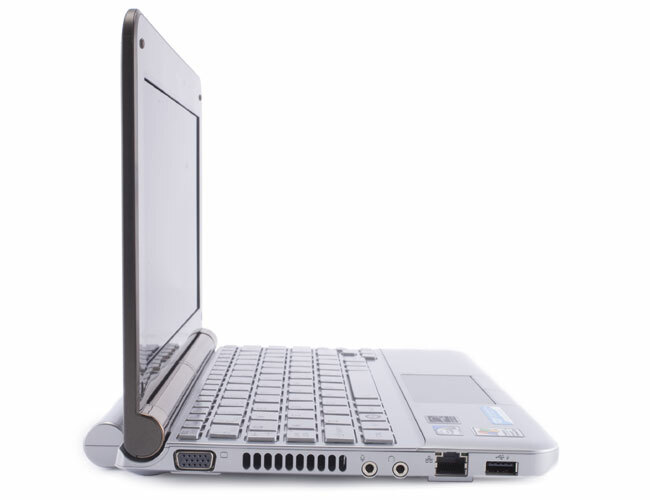 Granted, we would’ve welcomed Nvidia’s Ion platform (the HP Mini 311 has it for $399) to give users more gaming and HD video punch, but the advantage of the NB205 is that it lasts over three hours longer than the 311. 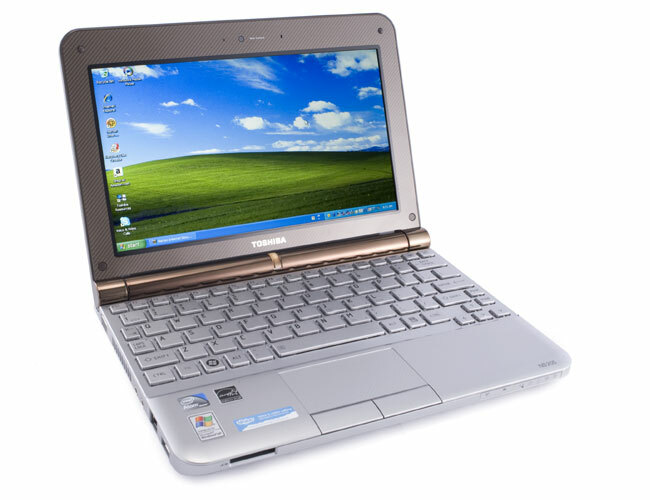 The limitations of Microsoft’s Windows 7 Starter Edition will frustrate some, but in terms of appearance, keyboard design, endurance, and affordability, the NB205 continues to set the standard for netbooks.